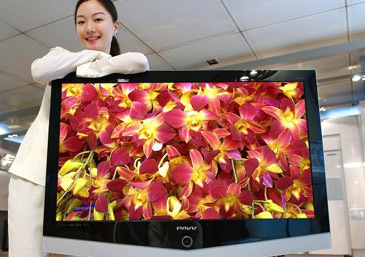 South Korean exports of information and technology (IT) products got off to a good start for the year with overseas shipments of IT items in January totaling $6.2 billion, up 13.7 percent from a year ago, the Ministry of Information and Communication said in a report on Feb. 11, 2005. Imports of IT goods also increased 13.9 percent to $3.48 billion in January to result in a trade surplus of $2.72 billion in the IT sector. Notwithstanding unfavorable external factor stemming from the strong Korean Won currency against the greenback, exports of IT products continued its upward trend thanks to brisk shipments to China, among others, according to the ministry. Export performance of such core products as semiconductors and handsets were particularly impressive when exports to China surged 31. 4 percent to $1.82 billion in January on year on year basis, the ministry officials said. Exports to the United States totaled $1.13 billion in the first month of this year, followed by the European Union with $1.08 billion. Exports of computer chips jumped 27.6 percent from a year ago to $2.43 billion last month, 39.2 percent of total IT exports. 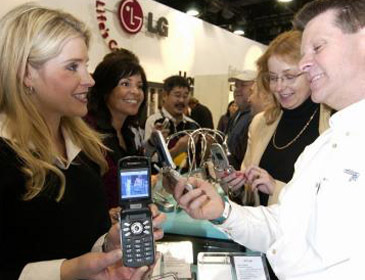 Overseas shipments of mobile phone handsets and components soared 31.8 percent to $1.97 billion, with liquid crystal display exports reaching $420 million. IT exports for the month of February, however, are expected to slow down in consideration of longer Lunar New Year holidays for this year which fell on Feb.8-10 combined with the five work days a week system which is widely introduced at work places across the country. In the meantime, Samsung Electronics said that it retained 2nd place following Nokia in terms of revenue in the mobile manufacturing industry. This result came out even though Samsung sold fewer handsets than Motorola last year. 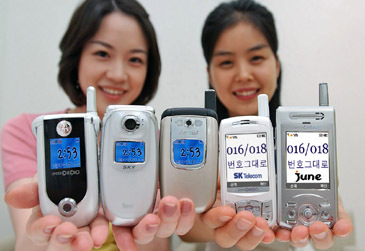 Samsung sold 86.60 million units compared with Motorola's 10 4.50 million sales of mobile phones. However, according to Samsung, the company earned $17.1 billion from its handsets in 2004, edging ahead of Mo torola Inc. with $16.8 billion.